Halloween contact lenses. 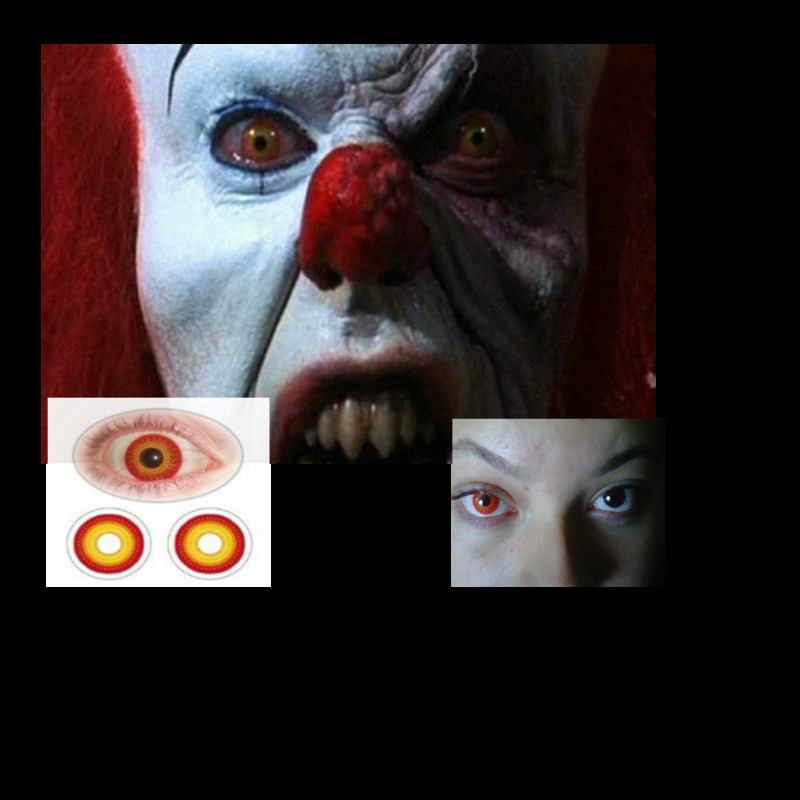 Make sure you stand our with these Halloween contact lenses. These brightly colored contact lenses have an opaque color that completely covers your natural eye color. Crazy Contact Lenses make it easy to transform your look for Halloween, fancy dress and edgy fashion statements. These fashion contact lenses offer exceptional comfort and great value.